Do you work with Indian or German companies or employees? Is the communication challenging sometimes? Do you think that the awareness of similarities and differences has a direct impact on creating a goal and solution focused communication? Do you think that more understanding on both sides increases employee satisfaction and in the same time make the collaboration more effective? 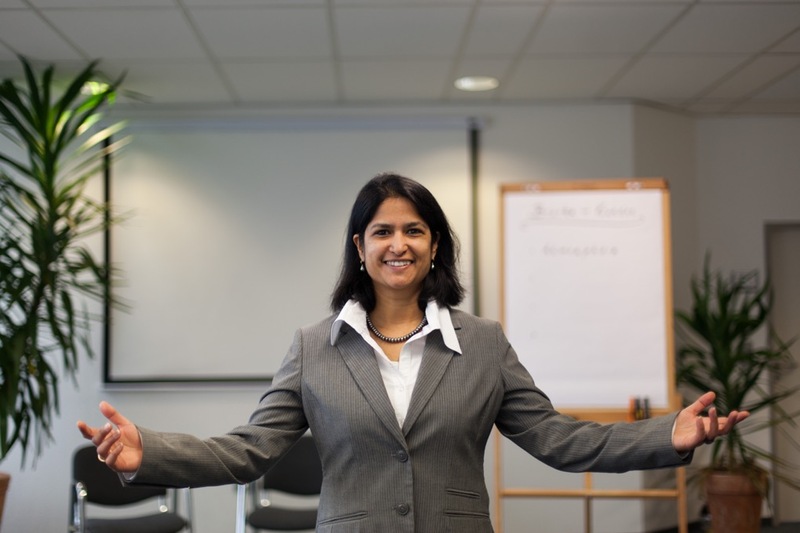 Due to my own heritage and experience, my training concepts are practical and authentic so that the participants can use the new learned tools and knowledge the very next day.